The Barbour Cowgate Socks are knitted cotton socks with a ribbed top, making them very comfortable and great for everyday wear. The Barbour Cowgate Socks are knitted cotton socks with a ribbed top, making them very comfortable and great for everyday wear. As well as featuring the tattersall design, they also feature an embroidered Barbour shield to the outer leg and transfer print Barbour logo to the foot. 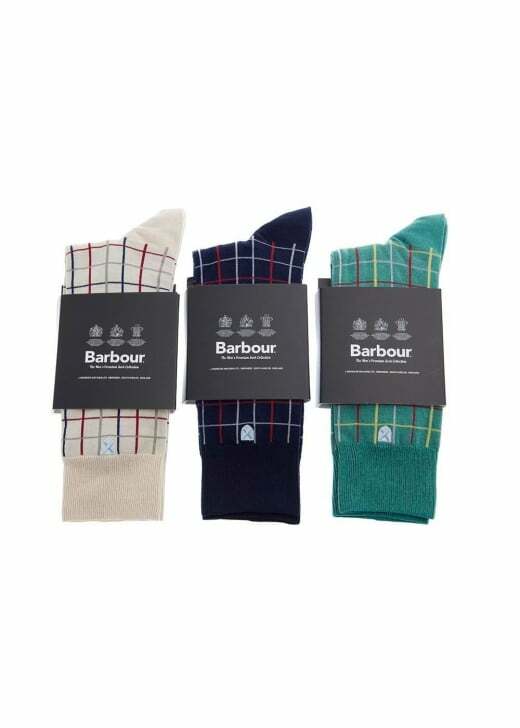 Showing our 1 review for Barbour Cowgate Socks.